Giving children a platform to share their views about their development helps to advance their education. 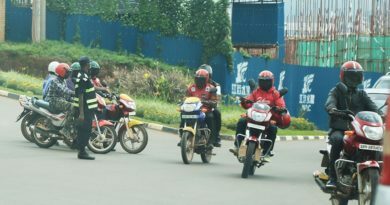 Children in different schools in Rwanda show how they have benefited from such an exercise that helped them to progress. 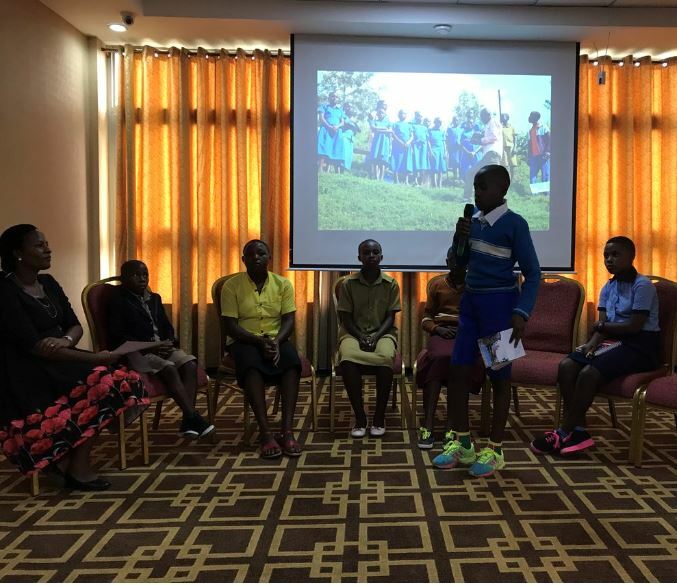 With the support of Save the Children Rwanda, which is currently operating in four Districts and 29 Primary Schools under the project “Child Learning and Advocacy”, the students testify how the initiative is very helpful. 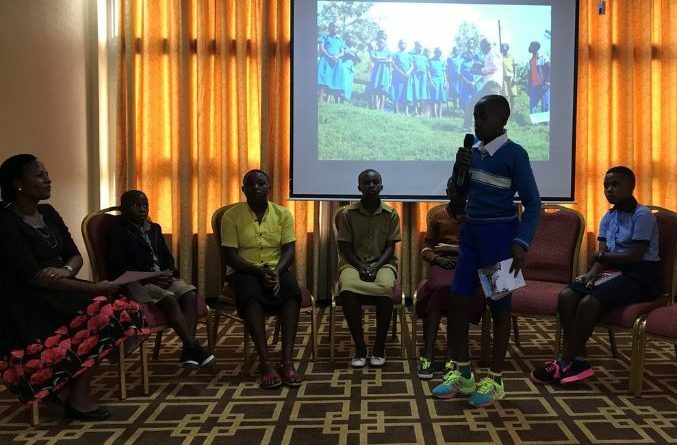 Fabiola Keza, one of the primary students from Gicumbi District told The Inspirer that they had been following all instructions and rules of their school leaders before they benefit from Save the Children’s trainings on their rights to express their views in school’s decision making. “We have been following as if we were sheep without any complaints even on negative decisions of our leaders, but now we are capable of exercising our thoughts.” Said Keza said. She added that they have school committees in which they fully contribute in drop- outs rate reduction. “In our students’ committees, we play another role of bringing back those who left the school, we reach them at their homes and convince them to go back to continue their studies by telling them the importance of studying. 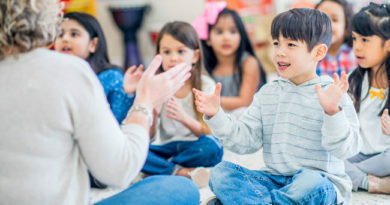 The children said that, this platform has solved many issues. 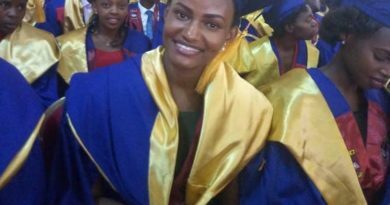 “Before, a teen girl should have her period and others mock at her ignorantly, saying that she is bleeding, but after having such room to express our views, we suggest how the matter should be solved, we now have girls’ room at school for such issues, we are no longer mocked at” Said a 4th year primary student Raissa Iradukunda. 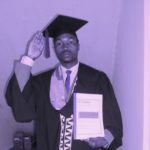 “We had negative attitudes, knowing that we have to think on behalf of our children, which is false, the children have shown incredible manner of expressing their views and became successful, I can for instance state some examples such as conflicts solving among them, drop outs diminution, and other curriculum related issues” Said Nsengiyuma, one of the teachers from Gicumbi. Children and their teachers sharing views on how their education can be improved. 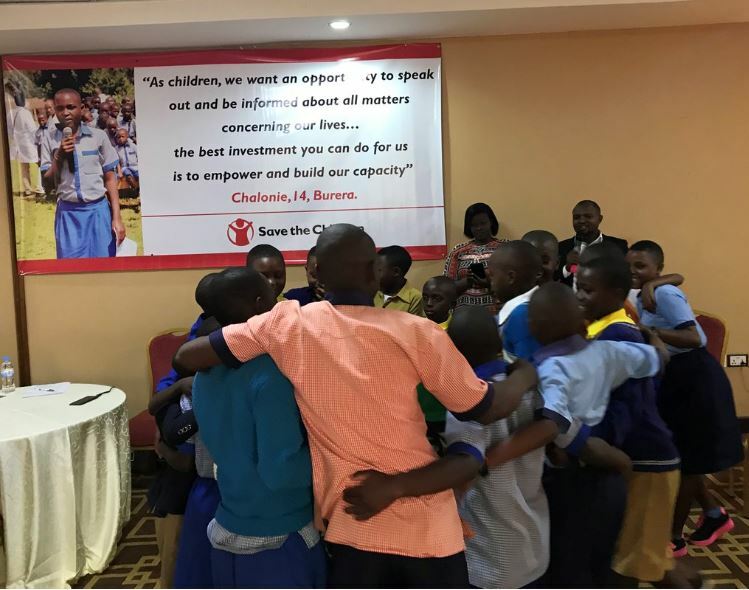 The Child Learning and Advocacy project is operating in Burera, Ngororero, Gicumbi and Gasabo Districts, according to Save the Children Officials, the project may be expanded as long as financial means allow. 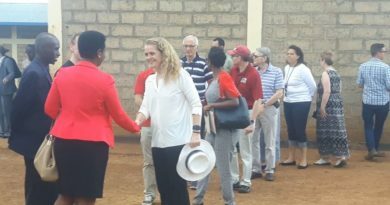 “We aim to inspire innovations in a way that the World treats children, we shall continue to work and expand our project in other Districts as long as we get funds” Eleanor Hartzell, Save the Children Country Director said. Most of children express that lacking of enough rooms and one laptop per a child are among challenges that students still facing and hinder them to achieve their dreams.